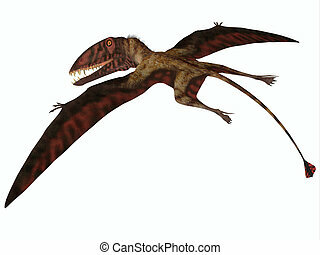 Dorygnathus flight on white. 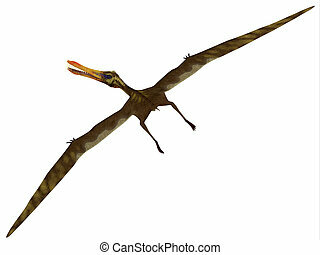 Dorygnathus was a pterosaur that lived in europe, germany in the jurassic period. 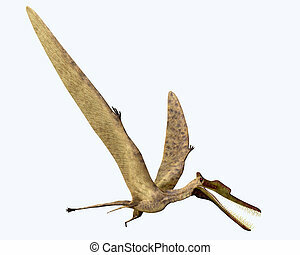 Dorygnathus was a pterosaur that lived in Europe, Germany in the Jurassic period. 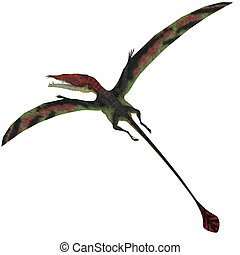 Dorygnathus was a genus of pterosaur that lived in Europe, Germany in the Jurassic Period. 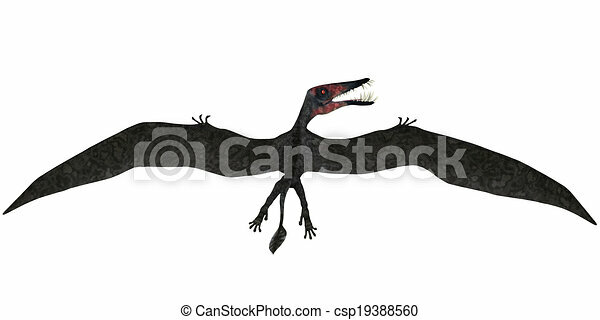 Anhanguera was a fish-eating pterosaur from the Cretaceous era of Brazil. 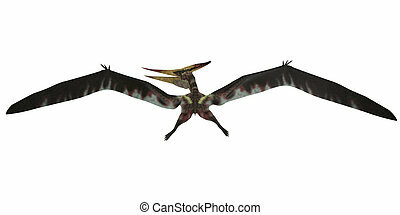 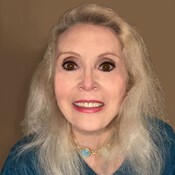 Pteranodon was a pterosaur from the Cretaceous Period of North America. 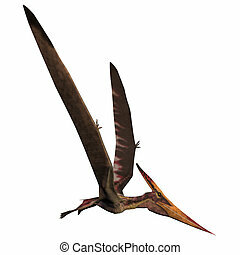 Dorygnathus was a carnivorous Pterosaur that lived in the Jurassic Era of Europe. 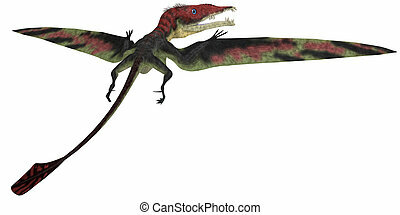 Dimorphodon was a carnivorous flying Pterosaur that liived in the Jurassic Period of England. 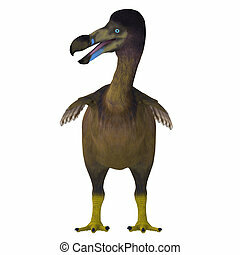 The Dodo is an extinct flightless bird that lived on Mauritius Island in the Indian Ocean. 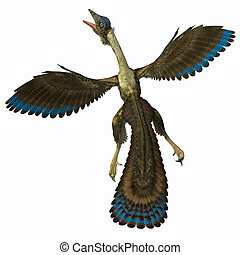 Archaeopteryx is known as the earliest bird and was a bridge species between dinosaurs and modern birds. 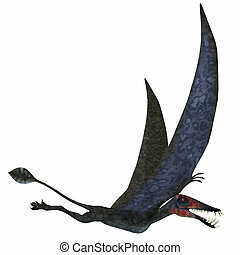 Zhenyuanopterus was a carnivorous pterosaur that lived in the Cretaceous Period of China. 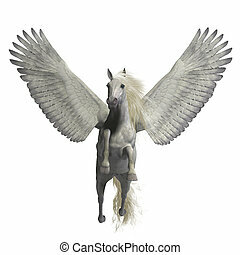 Pegasus is a divine mythical creature that has the form of a winged stallion horse. 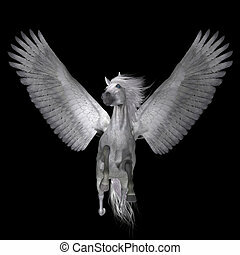 Pegasus is a lengendary divine winged stallion and is the best known creature of Greek mythology. 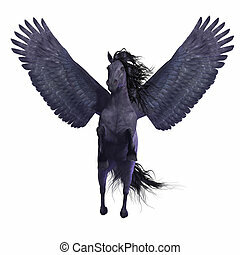 Pegasus is a legendary divine winged stallion and is the best known creature of Greek mythology. 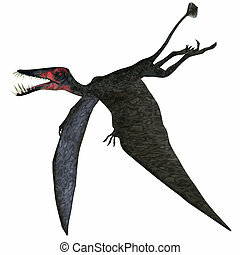 Eudimorphodon was a pterosaur that lived during the Triassic Period and was discovered in 1973. 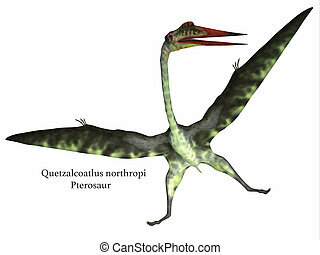 Quetzalcoatlus was a carnivorous pterosaur reptile that lived in the Cretaceous Period of North America.